A hackathon is a platform where you get the chance to apply your data science and machine learnin knowledge and techniques. It is a place where you can evaluate yourself by competing against, and learning from, fellow data science experts. Here is an exclusive guide to help you prepare for participating in hackathons. This guide illustrates the list of important techniques which you should practice before stepping into the playing ground. We’ll keep building this guide into a one place exhaustive resource for data science techniques and algorithms. 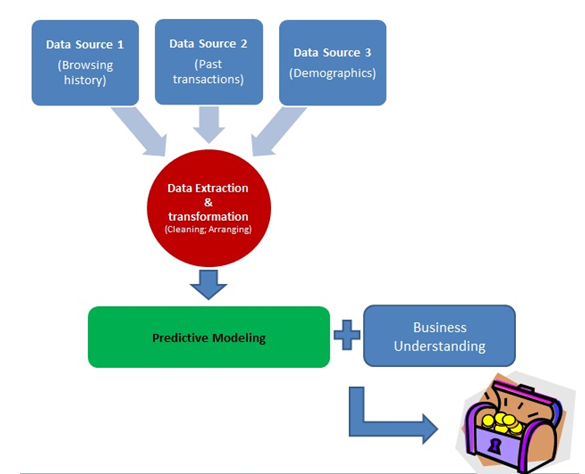 This is how the framework for model building works – you get data from multiple sources and then you perform the extraction and transformation operations. Once your data has been transformed, you apply your knowledge of predictive modeling and business understanding to build predictive models. 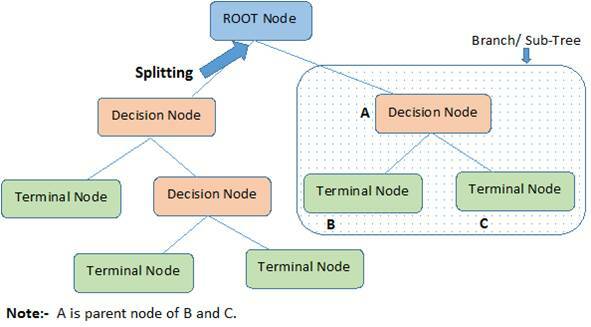 Binary Variable Decision Tree: Decision Tree which has binary target variable then it called as Binary Variable Decision Tree. Example:- In above scenario of student problem, where the target variable was “Student will play cricket or not” i.e. YES or NO. Continuous Variable Decision Tree: Decision Tree has continuous target variable then it is called as Continuous Variable Decision Tree. 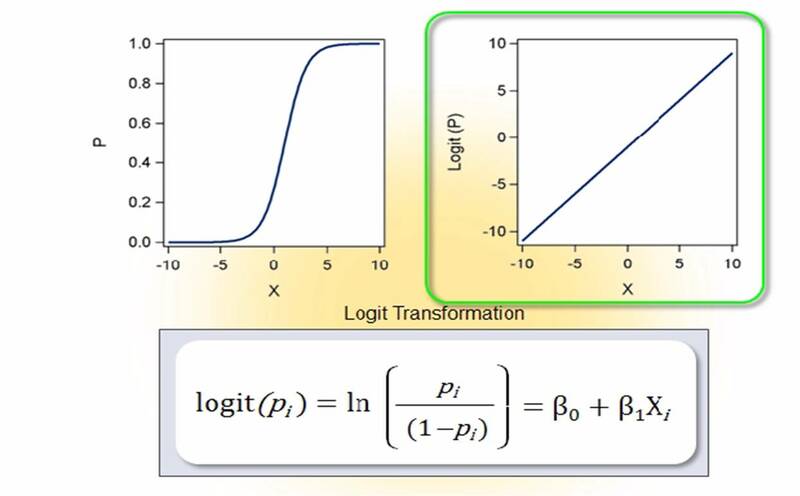 “Random Forest“ is an algorithm to perform very intensive calculations. Random forest is like a bootstrapping algorithm with Decision tree (CART) model. 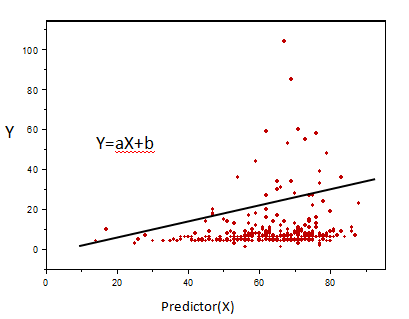 Random forest gives much more accurate predictions when compared to simple CART/CHAID or regression models in many scenarios. 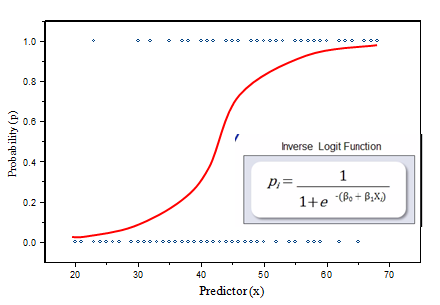 It captures the variance of several input variables at the same time and enables high number of observations to participate in the prediction. It is a classification technique. We have a population of 50% males and 50% females. Here, we want to create some set of rules which will guide the gender class for the rest of the population. The blue circles in the plot represent females and the green squares represents male. 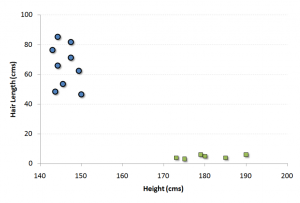 Males in our population have a higher average height. Females in our population have longer scalp hairs. Text mining is the analysis of data contained in natural language text. Text mining works by transposing words and phrases of unstructured data into numerical values which can then be linked with structured data in a database and analyzed with traditional data mining techniques. In this guide we talked about various modelling techniques, text analytics and the various stages which are necessary for a perfect model building. I appreciate the fact that you are telling us the advantages and the disadvantages of random forest and the decision tree. It is very helpful especially when you need to take a decision.